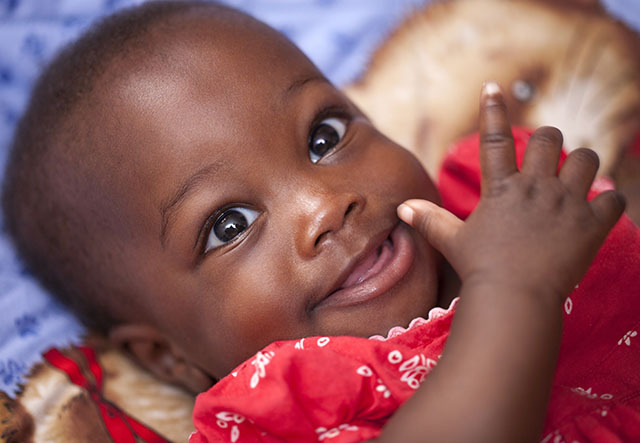 We believe that the responsibility for supporting children’s optimal development and well-being is shared by every person that crosses that child's life. Join our mailing list to connect to Children's Mental Health News, to stay updated on events, and hear about ways to advocate. Access helpful resources to help optimize the mental health of children you encounter. 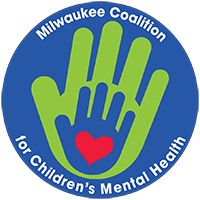 Promoting the very best outcomes for Milwaukee's children and their families. Brand new Next Step Clinic. Click Title to see grant video! A team of 10 Marquette faculty, led by a pair of psychology professors, will join with two African-American churches and other neighborhood institutions, which will form a city-wide referral pipeline for the clinic. 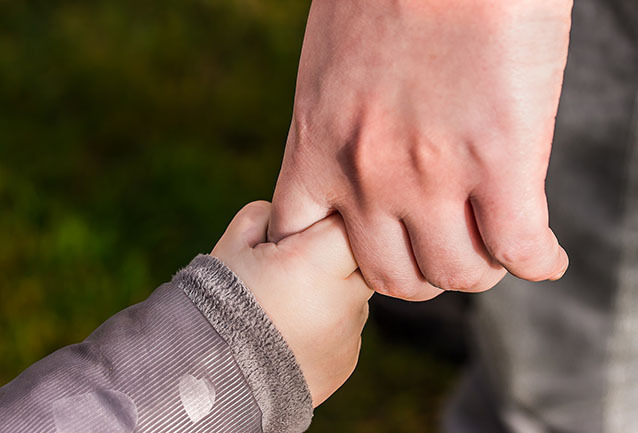 We align system-wide efforts around four strategies: connect families to resources and to one another, build parent leadership, expand workforce development around mental health, and promote universal developmental screening. 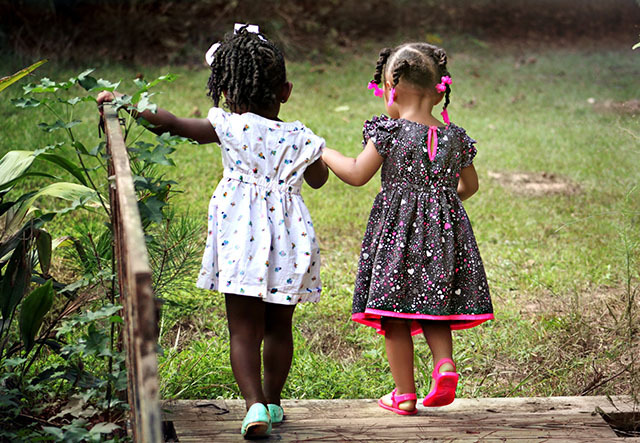 We seek to be a source of tools and tips on topics related to child development, mental health, family support, and achieving the best outcomes for children through collective efforts. Of utmost importance to the Coalition is to work in collaboration with families with lived experience of trauma and mental health concerns. To put this first, we have agreed together as a Coalition on a set of values and philosophies. Check out our values here.